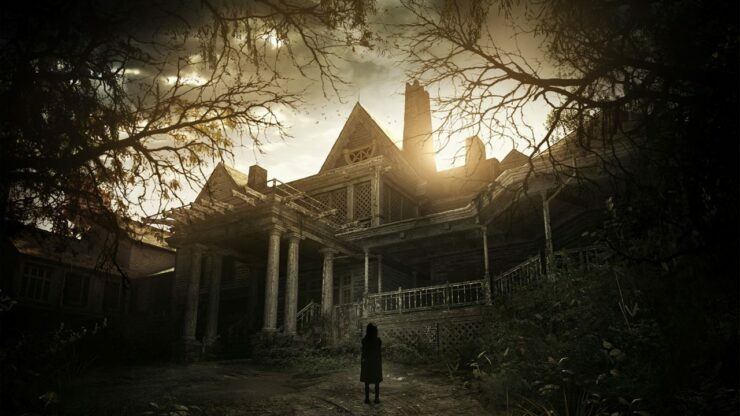 After quite some time since the original PlayStation 4 release, a Resident Evil 7 playable demo has been released earlier this month on PC and Xbox One. Sadly, some issues found in the PC demo prevented some from even starting it, but a new update that’s been released earlier today promises to fix such issues. The new Resident Evil 7 demo update finally makes it playable on CPUs without SSE4.1 functionality. Additionally, HBAO+ performance has been optimized, and a couple of other issues have been fixed. Shortly before the release of the Resident Evil 7 PC demo, Capcom revealed additional details on the game’s graphics options. Some of the unavailable options in the demo will be included in the final release, such as borderless window mode. Ambient Occlusion…Selectable options include OFF, SSAO (Variable), SSAO, and HBAO+. Note HBAO+[www.geforce.com] is an advanced feature from Nvidia. Resident Evil 7 launches on PC, PlayStation 4 and Xbox One next month in all regions.